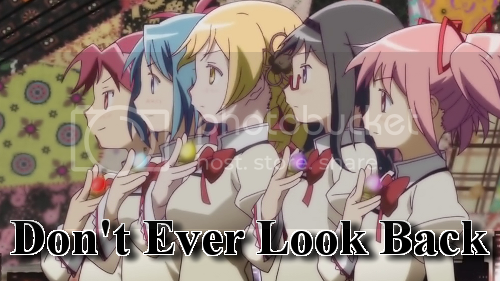 So, the story behind this is that I challenged my nephew to an IC using Madoka as a source, and well this is the song he gave me.. O.o Needless to say I wouldn't normally make this video if it weren't for that incident. Well, the result was that he managed to fill his timeline and I didn't in the hour we gave each other. However, I managed to fill the choruses. Still, something in me wanted to finish this video for some unknown reason.. Honestly, this is a "shipping" video plain and simple, (I think this is the first one I've ever really made as a pure shipping video) if you don't like shipping in Madoka you won't like this video, consider yourself warned.